Nothing gets easier or tastes so delicious as this Sombrero Recipe. 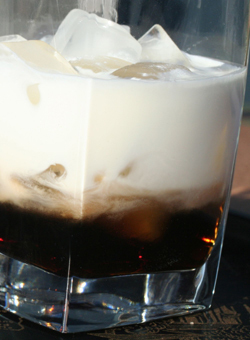 It is a simple combination of Kahlua, a coffee flavored liqueur, and cream. 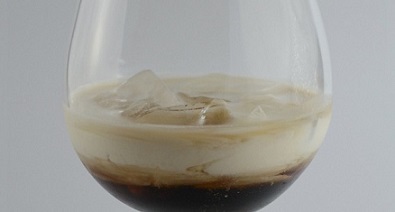 Kahlua is a favorite liqueur. Kahlua is a Mexican liqueur, hence the name Sombrero for this cocktail. This is a drink recipe to use when you have just finished a fabulous dinner with friends. 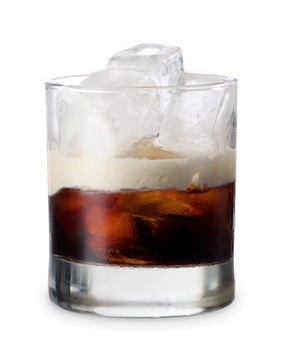 Instead of dessert, serve them this Kahlua and cream cocktail after you and your guests are seating in your living room (or on the patio or deck) and the evening's conversation is still in motion. They will love this treat. The recipe calls for cream. You can substitute milk but in doing so, you really will not get the same rich, wonderful flavor you would if you use cream. Enjoy your Kahlua and Cream Recipe and the company of those you share it with! Did you know? “Sombrero” is Spanish for "hat", literally "shadower," in English.